From one match fixing pro comes the incredible story of the man who apparently had an effect on 680 live betting games. 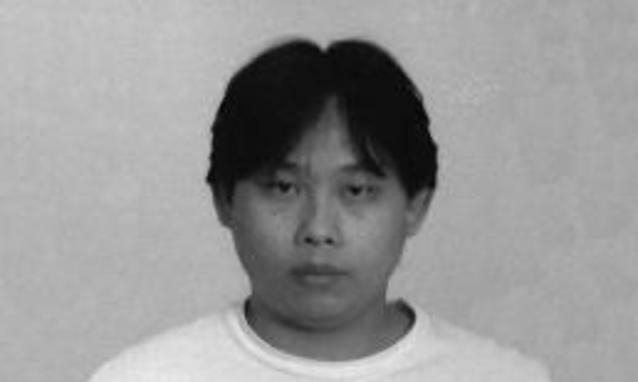 Through the “Invisible–Dog” investigative website, incarcerated match fixer Wilson Raj Prumal agreed to give up his knowledge about the main suspect; Tan Eet Eng (aka Dan Tan). “Tan started as an illegal horse racing and football bookie in the early 90’s”. “Dan Tan was an ex convict in Singapore. In 1994 he fled from Singapore to save himself from being killed because he was not able to pay up a 1.5 million bet placed during a world up match in 1994”, Wilson wrote. “He then agreed with the bookies to settle the outstanding by installment and returned to Singapore”. Supposedly in 2008 Dan Tan took over the live betting syndicate from a man named Eswaramoorthy Pillay was his mentor. Wilson referred to him as Mr. X. “After the end of the Malaysia Cup in 1994 the syndicates began to venture into Europe”, wrote Wilson, “Dan Tan was a right hand man of the person you mentioned in your mail. I shall call him Mr. X”. Wilson then continued: “Mr. X incurred in huge debts from his European partners and left Europe for good. This is when Dan Tan took over for Mr. X. He approached Mr. X’s friends in Europe and rekindled the business”. “Tan was a right hand man of Mr. X who invested in the Swiss Club you mentioned (i.e. FC Chiasso). During this time Singaporeans were only keen on fixing Malaysia Cup matches. Match fixing was already rife in South East Asia in the early 80’s. “. “This is when Mr. X decided to venture abroad. He started a bogus company and built relationships with people in Europe who were related to soccer. During these trips Tan acted as his bookkeeper. During one meeting in 1995 I suggested to Pal that we switch off the floodlights in EPL (English Premier League) matches in order to win the bets” Wilson said. “Tan had placed bets on Fenerbache to win the match. But the score-line read 0-4 in favor of Barcelona during the half time. (Asian betting allowed payments for matches that ended during the second half) Tan switched the lights off but the stadium officials used a generator to re-activate the floodlights and this match backfired”. 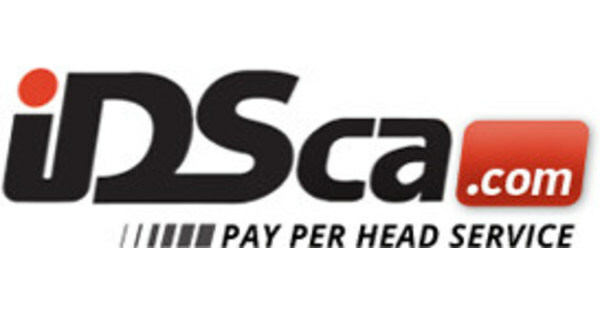 All of the rant on the price per head Dan Tan could just be sour grapes from Wilson, since Sepp Blatter has stated that the matches have been dealt with. May Dan Tan is just a regular Joe.